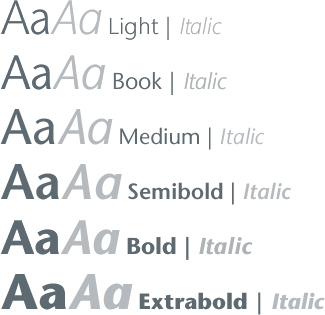 Using @font-face fonts can add significant “download weight” to a web page. Consider the consequences of this for your visitors before choosing this option. 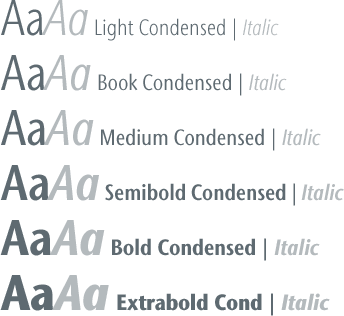 Currently, licensing costs for the ITC Stone font families are prohibitive for most sites. The Open Sans is available at no cost.